The difference between a successful small business and a passing fad depends upon your willingness to evolve and explore innovative ways for your business to meet a market need. In the small business community, we call this concept pivoting. A pivot [noun] is a person or thing upon which progress depends. To pivot [verb] means to turn and change direction while depending on the central point. 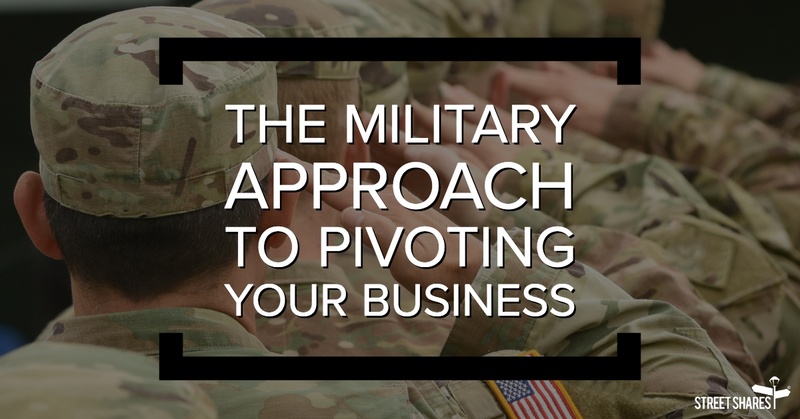 As a veteran, this concept is not so different from changing your mission in the military: while the central goal is the same, the tactics you use may change in order to achieve the goal. According to the Content Marketing Institute, 85% of all companies in the U.S. use some form of content marketing as part of their overall marketing strategy. So what exactly is content marketing and why should it matter to you as a veteran small business owner?